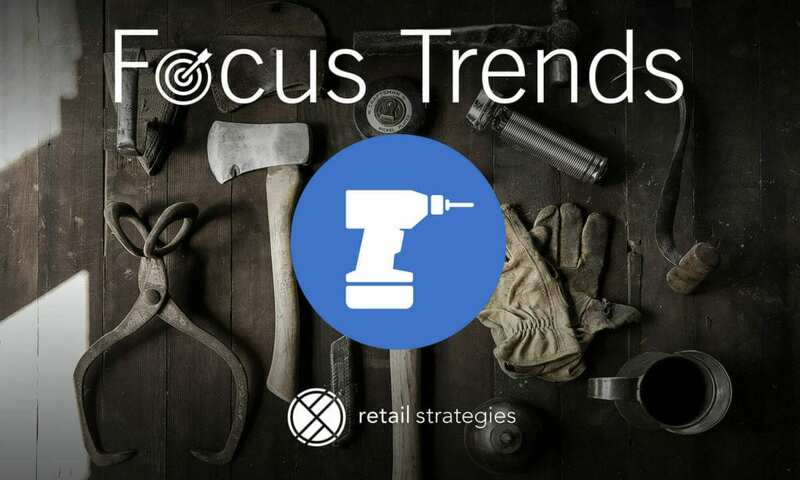 “Focus Trends” is a series of monthly articles highlighting trends in a retail category. 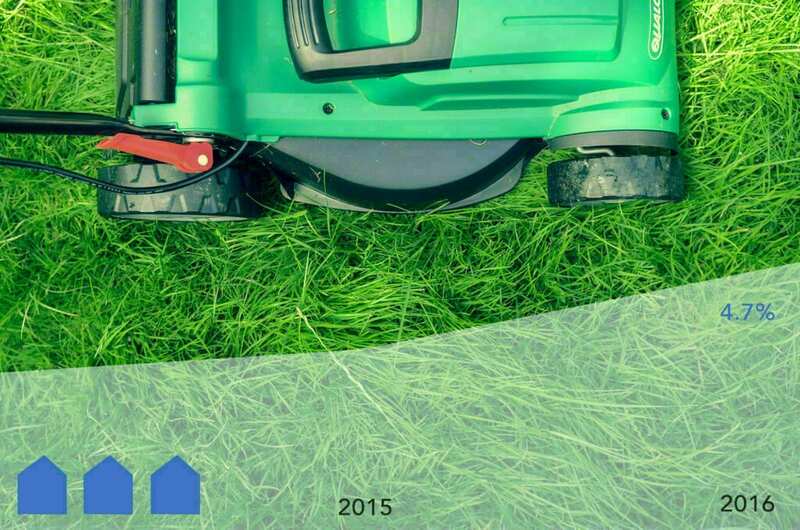 Overall, the major players in the home improvement market segment have been growing conservatively as they weathered the storm of the recession to today. Based on the data collected from Cushman & Wakefield’s North American Retail & Restaurant Expansion Guide Summer 2016, all national home improvement retailers have forecasted to expand by at least one new location over the next 12 months (60-63). Another positive outlook came from Matthew Craig at The Home Improvement Research Institute. Craig asserts,” he is expecting 4.7% home improvement sales growth in 2016”. Although a modest increase of 0.01% from 4.6% sales growth figures in 2015, the industry is showing positive signs in 2016. 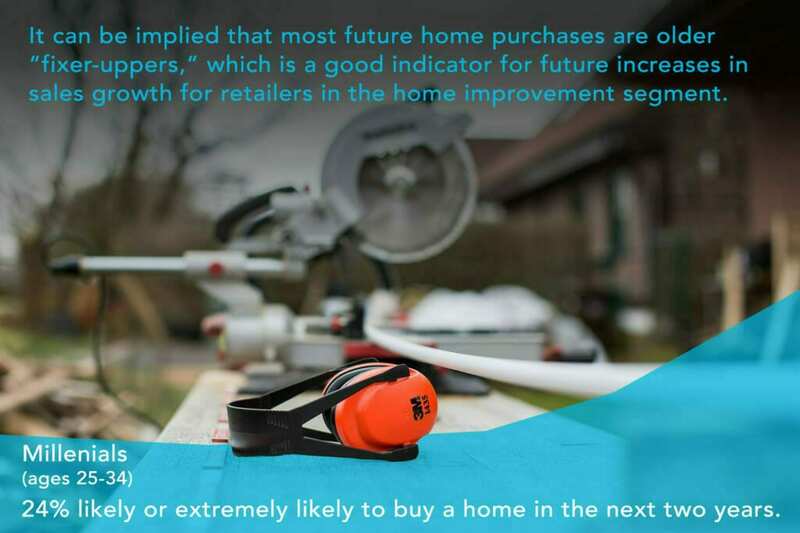 To stay competitive with moderate growth and other macro elements in play, major retailers must key in on consumer shopping trends that are driving demand in the home improvement segment. Jeff Daniel wrote in his recent CNBC article that, “rising home turnover, price appreciation, along with increases in jobs and wage growth, are [leading contributors] for sales growth at the nation’s two largest DIY retailers”. Daniels went on to say, “Management at Home Depot and Lowe’s recently offered upbeat outlooks for the next few years”. Millennials are also a large force driving how retailers are expanding and offering their products. U.S. Millennials outnumber Baby Boomers by nearly 10 percent, surpassing them as the nation’s largest living generation in 2015, according to the U.S. Census Bureau. There have been reports for some time about how Millennials prefer renting or are living with their parents and delaying their first home purchase. Daniels suggests that this attitude is beginning to shift based on a recent survey conducted by Bank of America, “B of A surveyed more than 1,000 men and women aged 25-34 years old and found 24 percent were ‘likely or extremely likely to buy a home in the next two years.’ ” It can be implied that most future home purchases are older “fixer-uppers” which is a good indicator for future increases in sales growth for retailers in the home improvement segment. Online marketplaces paired with pre-sale product information and post-sale service is a trend that will likely evolve into a consumer expectation moving into the future. This consumer shopping trend influences the number of new store openings simply because more people are shopping online for goods and services that were not available 10-15 years ago. The rise of e-commerce and its popularity with Millennials has caused retailers to make large investments in their Omni-Channel platforms to cater to this generation. Retailers are now offering their products online and in existing stores. The President of Home Depot’s Online Sales, Kevin Hoffman, stated, “Stores and more dedicated web fulfillment centers are the key to continued [growth] and e-commerce expansion”. The rise of e-commerce and its popularity with millennials has caused retailers to make large investments in their Omni-Channel platforms to cater to this generation. As retailers focus on online sales & sales support while leveraging existing stores, we predict that growth will continue at a moderate rate. The most aggressive expansion plans being Home Depot and Lowe’s with 51 new stores collectively (C&W, 61). Moreover, we anticipate new store growth will come in the form of smaller footprints ranging from 125,000 sf – 135,000 sf for Home Depot and 90,000 sf – 150,000 sf for Lowe’s in more targeted, secondary markets (61). Thus, as consumer spending in this segment has increased, we foresee an uptick in service-oriented, boutique formatted retailers in the future. …we foresee an uptick in service-oriented, boutique formatted retailers in the future. Daniels, Jeff. 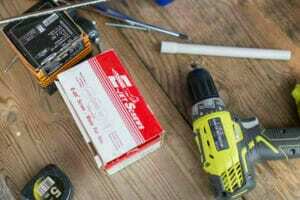 “Consumers Set to Ramp up Home Improvement Spending.” CNBC. CNBC, 23 Mar. 2016. Web. 07 Nov. 2016. Location, By. 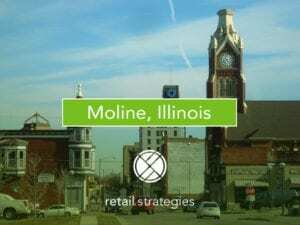 “Retail and Restaurant Expansion Guide.” – Cushman & Wakefield. N.p., n.d. Web. 07 Nov. 2016. Wilson, Jamar. “Topic: Home Improvement.” www.statista.com. N.p., n.d. Web. 07 Nov. 2016.